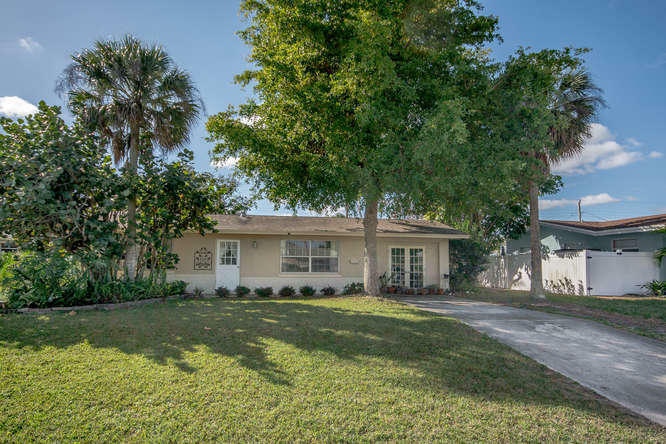 Charming 3 bedroom 1 bath home in Palm Beach Gardens, no HOA! Garage permitted and converted into bedroom. Above ground pool 18' x 48'' , and a shed with slab in large fenced backyard. New home electric panel!Roof replaced in 2008 and new hot water heater. 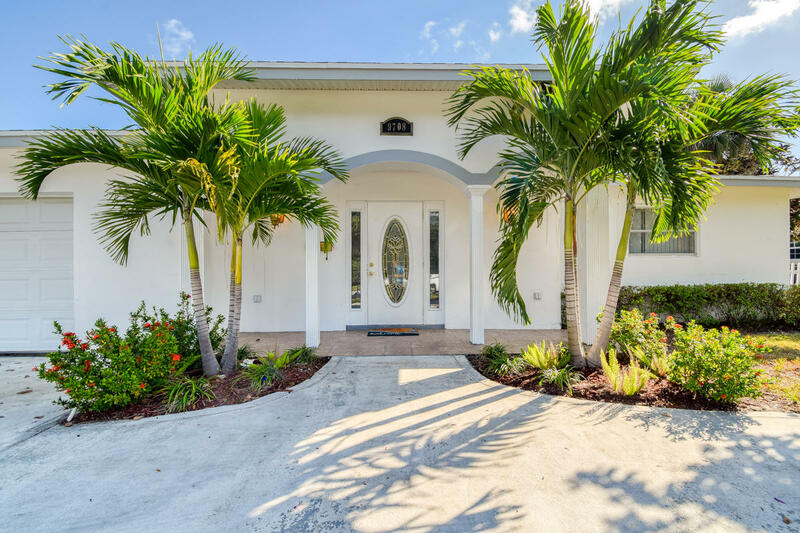 Master features: His & Hers closets, french doors, picture window, 12'x17' sq ftFlorida Room/Solarium features: 12'x17', 15 windows, Mexican tiles, overlooking tropical landscaping including various fruit trees. 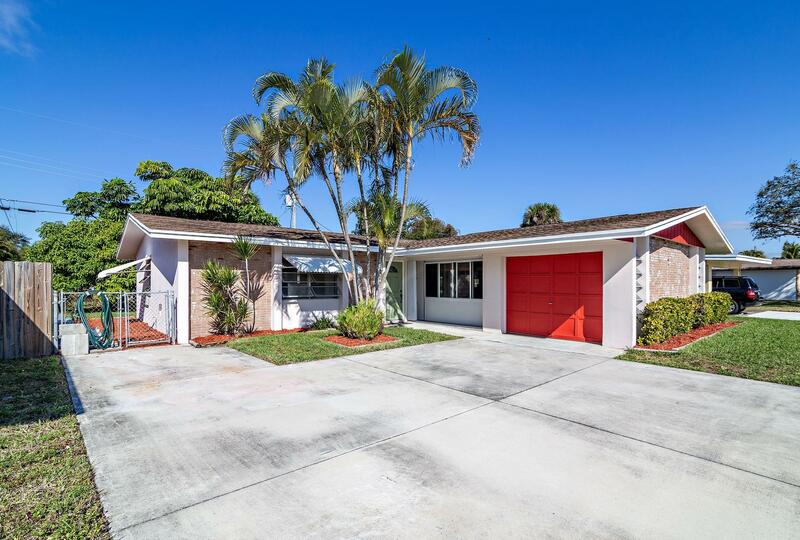 Perfect location in the heart of Eastern Palm Beach Gardens, just a few yards away from million dollar mansions. 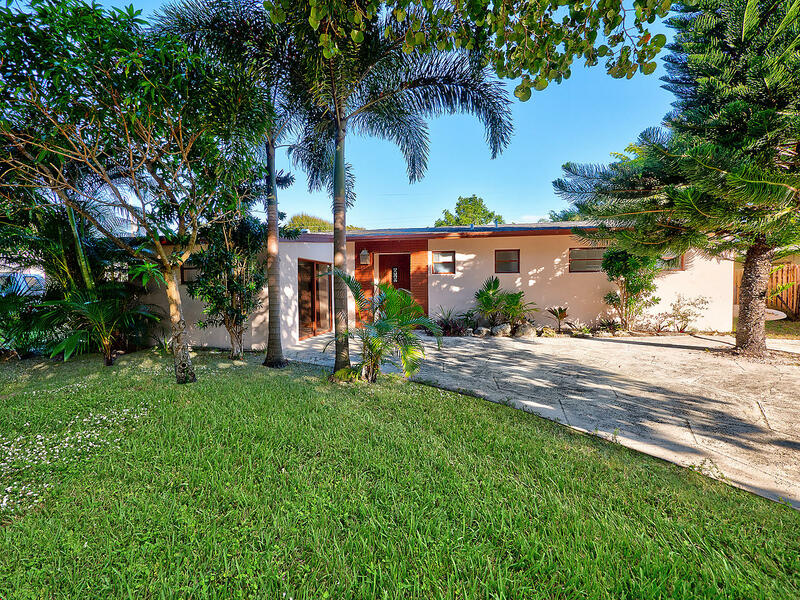 This 3 Bed, 2 Bath home is ready for your updates. Features include: CBS construction, Room for a pool, Large storage shed, Quiet street,. 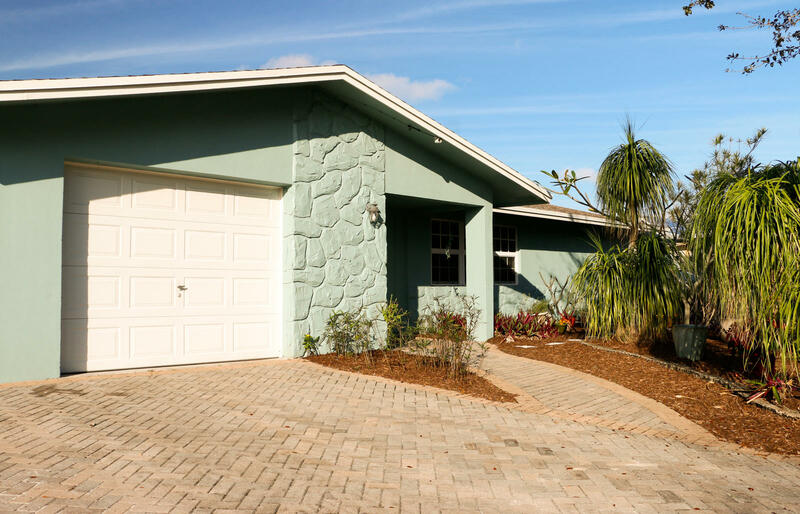 Easy access to I-95, shops and dining on PGA Boulevard, Trader Joe's, Gardens Mall, Publix, Whole Foods, US-1 and only a short drive to the areas Best Beaches. 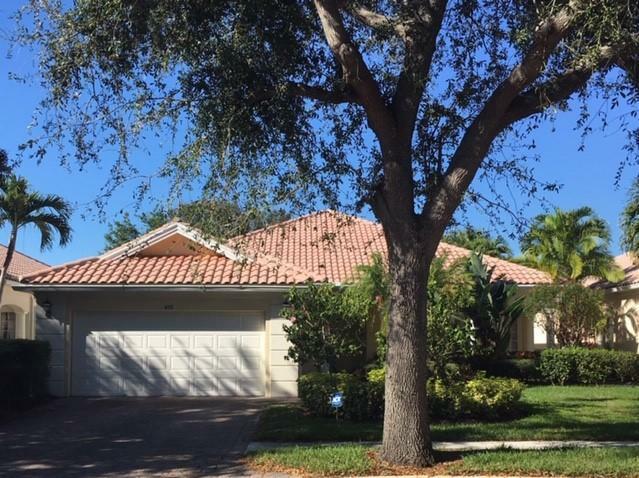 Unincorporated Palm Beach County location with no city tax and no HOA makes this property easy to qualify for. 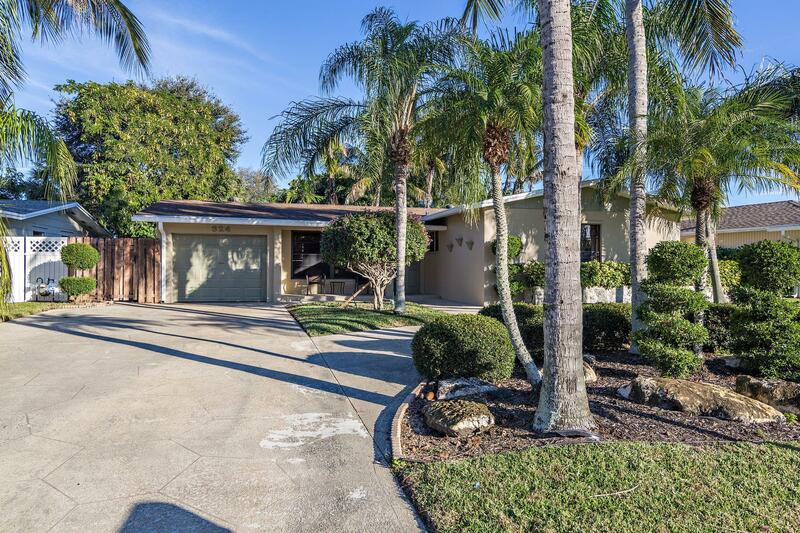 Rarely available opportunity to own a fully remodeled 3/2/2 in the highly sought after neighborhood of Garden Woods with NO HOA! You cannot beat this location! Minutes to I95, Turnpike, Gardens Mall, Downtown at the Gardens and more! 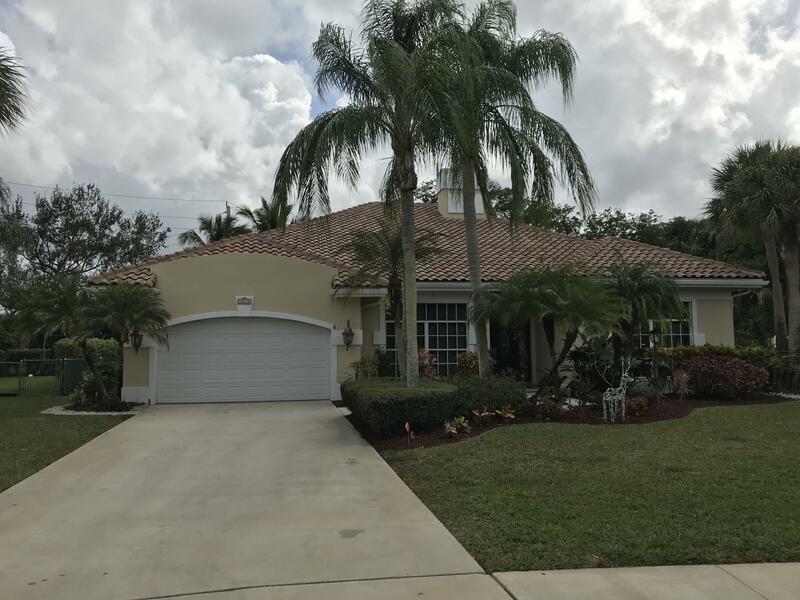 This home is truly move in ready with remodeled kitchen and baths, beautiful wood floors, plantation shutters on all windows, recently enclosed sunroom, newly expanded driveway with decorative concrete overlay, upgraded appliances, newer water heater (2016), newer roof (2016) and new HVAC (2018)! There are also recently added custom built-ins in the master bedroom for extra storage and crown molding throughout the house. 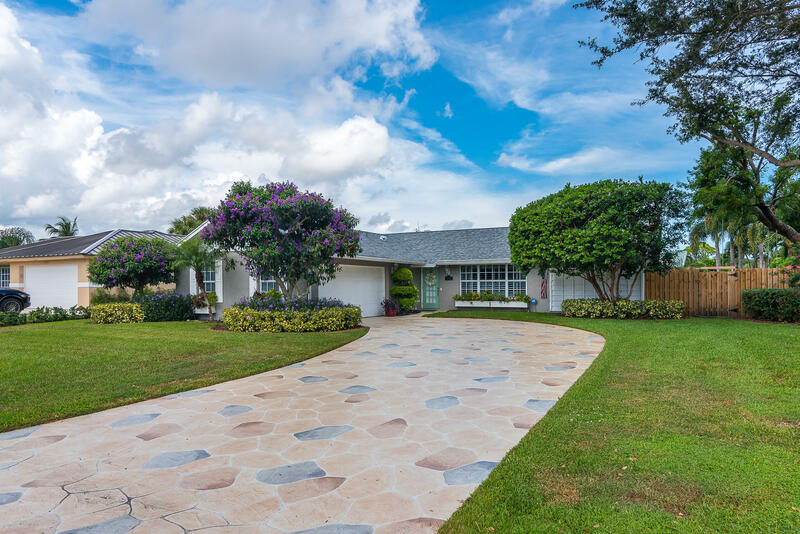 Exotic and mature landscaping surrounds this home along with a newly installed patio designed with high-end pavers. Beautiful home with fantastic outdoor entertaining area. Pool with fountains and plenty of covered area.This is a CBS home in the heard of the Gardens. NO HOA. Fenced backyard. Room for boat on the side of the house. Circular driveway.